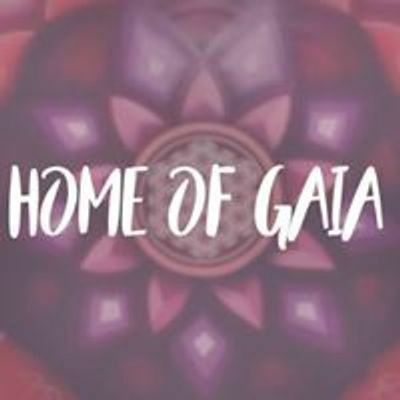 We kindly inviting you to shake the dust of your vocal CORDS and join us in the eternal dance of the masculine and the feminine. Come and explore your expression through sound and movement and discover what is already there to balance the two dances within us. Through playing with the energies we will express unique sounds and explore more of the movement of our body and to allow both energies to be manifested in the dance of our creation. It is a co creational journey so expect yourself to be creative and inspirational with others as we will reveal more of our true nature. How releasing is to allow yourself to make a sound and sing? how revealing is it to bring out the masculine and the feminine and to dance though our expression in harmony and in complete peace and co-exsistence. Lets bring forward the magic! 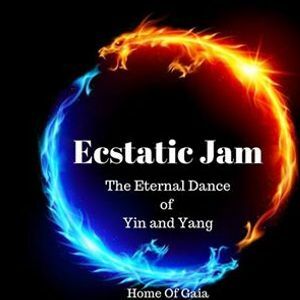 On this special edition of Ecstatic Jam we will enjoy two parts. 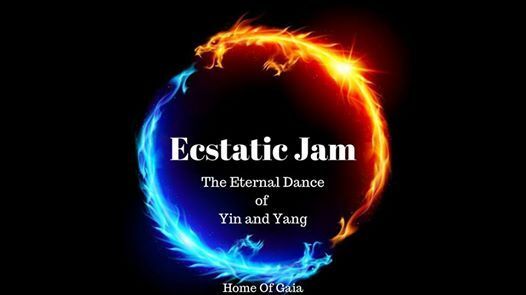 In the first part of the ecstatic jam we will sing, play, create and express the soundscapes and in the second part we will focus on the movement while dancing to a special dj set prepared by Sif Yraola. 22:30 We are slowly returning to silence, rejoicing and embracing the stillness. Helpers are always needed, contact us if you wish to assist. *You are welcomed to bring your own instrument into the space!